Eat Meat, Get Fit. Plants Optional. These are the gymnastic rings that we use and recommend. 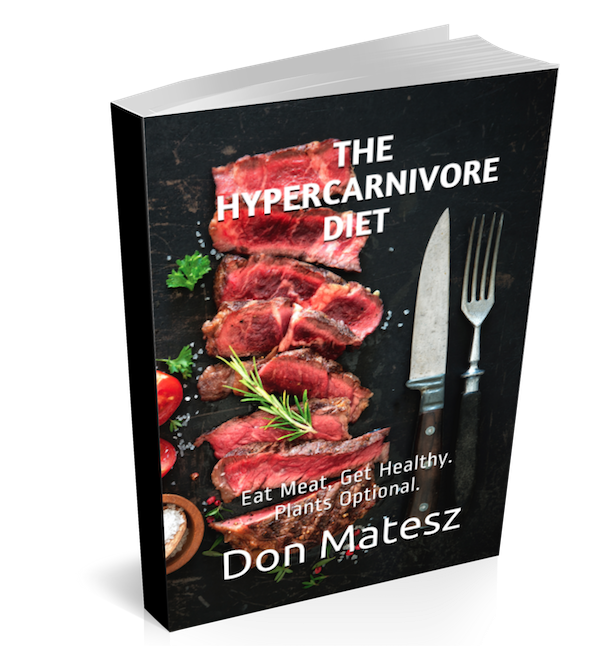 Hypercarnivore Q & A | Liver and Vitamin A Toxicity?